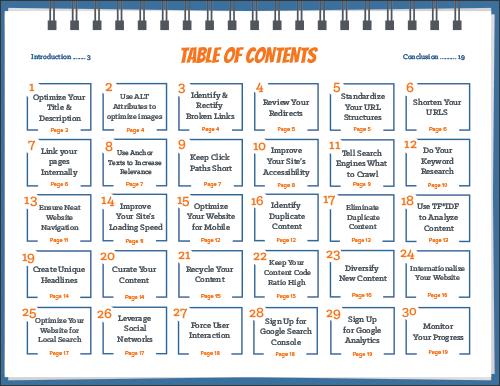 Everything You Need to Get Your Website and Blog Ranking in Search in 2019. SEO in 2019 doesn't have to be hard! The time has come: the number of searches on mobile has finally surpassed desktop. In order to attract buyers at the right time, businesses must be able to get found in search on the first page of Google and convert short attention spans from mobile users. 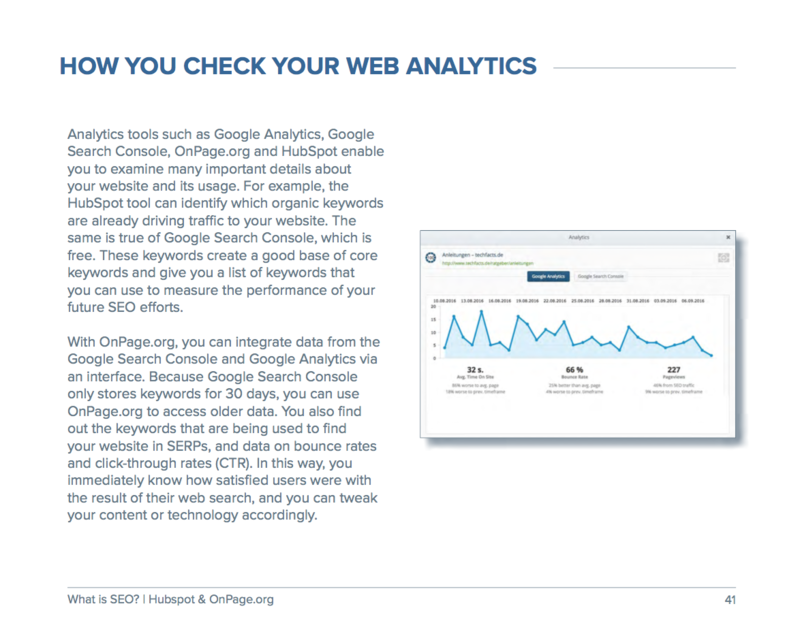 Optimizing your website, pages, blog, and content for search does not have to be technical and complicated in order to be successful in appearing in search results. 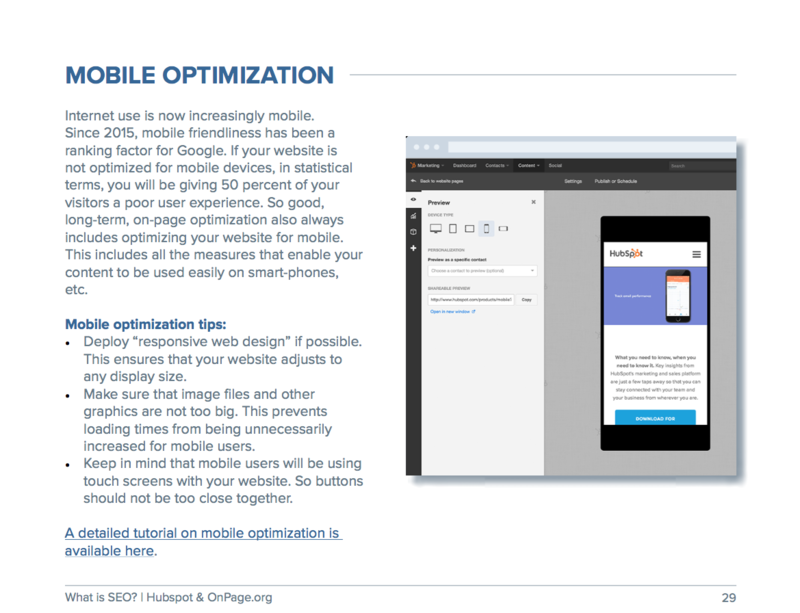 HubSpot and Ryte have put together this kit to help get beginners off the ground in SEO. 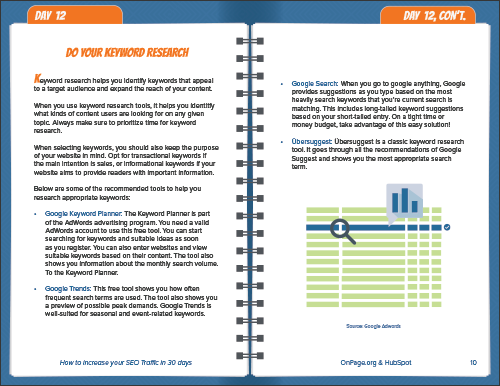 This 3-part kit includes an on-page SEO template with directions on how to use it, a 30-day planner with tips and tricks on how to spend an entire month planning and implementing your SEO strategy, as well as a comprehensive guide on the introduction to SEO. By supplying your contact information, you authorize HubSpot and/or Ryte to contact you with further information. You further authorize HubSpot to pass your information to Ryte for these purposes.